Police have arrested 33 years old Dipendra Rawal, 41 years old Shiv Raj Adhikari and 42 years old Badri Prasad Paudel on October 10 on charge of beating 45 years old principal Ratna Man Shrestha of Jana Bikash Higher Secondary School at Besi Shahar Municipality-7. The principal accused that three teachers intimidated him over the dispute on service and benefits of Dipendra Rawal. 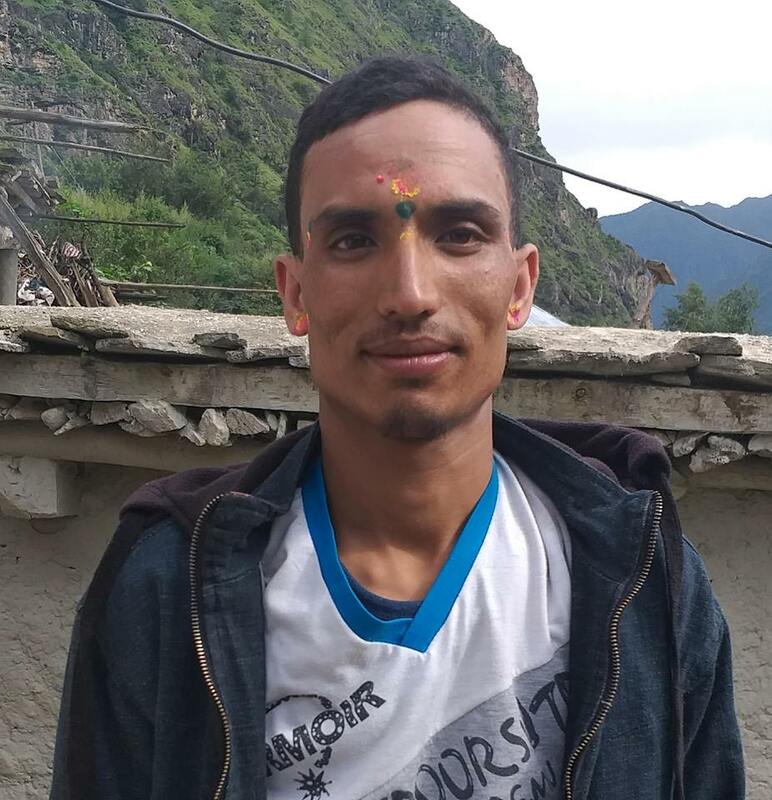 During the dispute other two teachers also started to intimidate him according to Paudel. The absconding accused was arrested by the police for the investigation according to DSP Yadav Dhakal of DPO Lamjung.